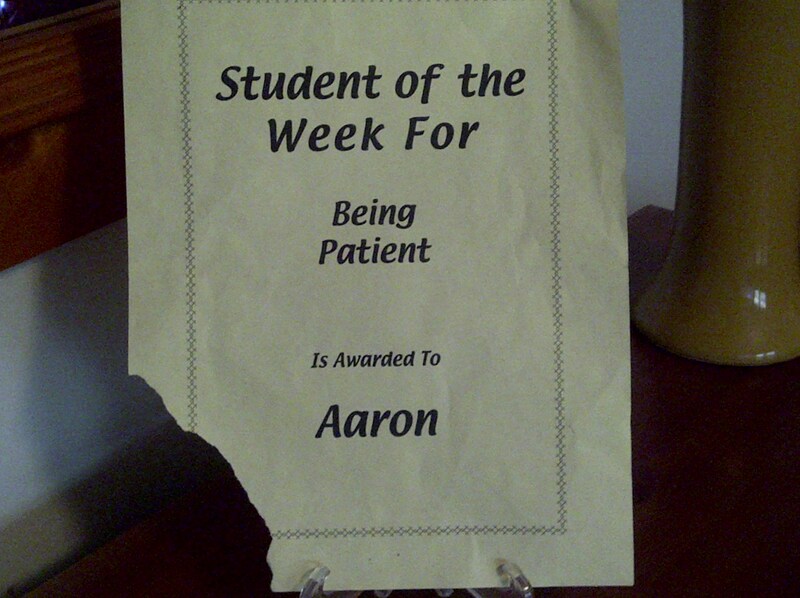 Student of the Week??!! – He Said What?! Patty, that's wonderful! I have read that Autistic children often behave better in public than they do at home because there, he is surrounded by people who love him unconditionally. Therefore, he feels free to “be himself.” That's amazing! Thank you for sharing! I can so relate, Kathleen! Great description!